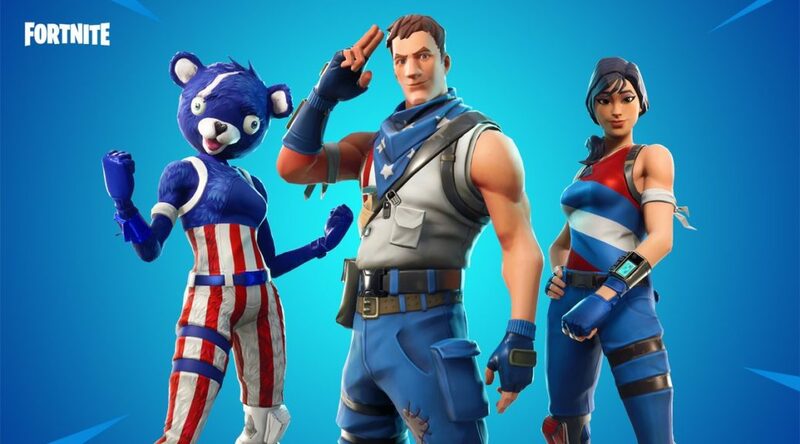 Epic Games has released the Star and Stripes celebratory outfits and gear for players playing Fortnite around the world. For the United States players, Happy Independence Day. You can head on into the game to get your outfit.